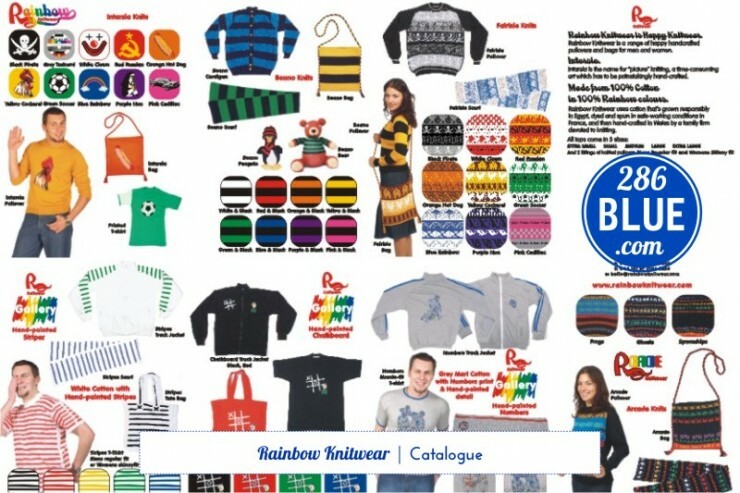 Rainbow Knitwear, a range of high-end intarsia knits, was launched in 2002 and needed a logo and brand identity to complement their range of products. 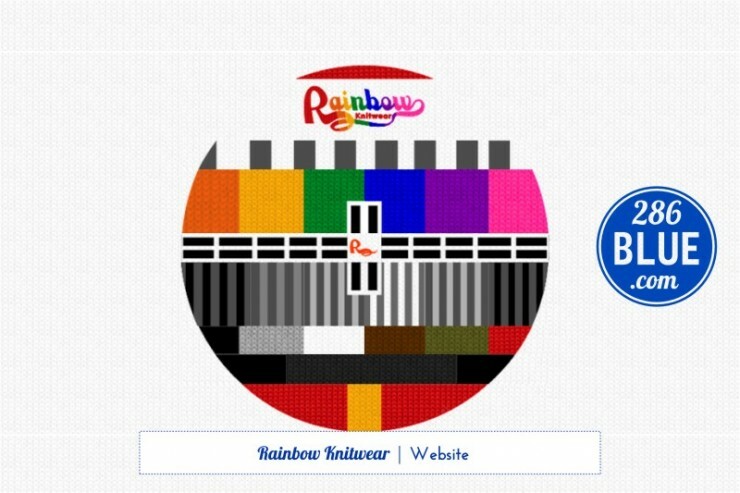 The colourful main logo, using all the colours of the primary rainbow, was developed with a scrolling capital “R” to invoke the yarn used to create the knitwear. 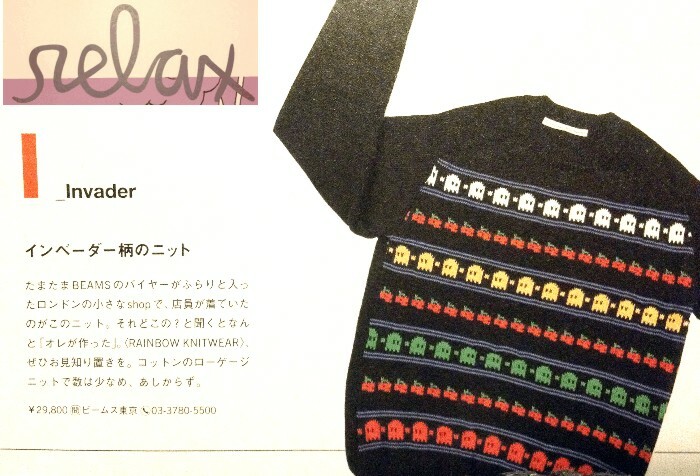 Handmade in Wales, Rainbow Knitwear was featured in The Telegraph, I.D. Magazine, The Observer, and The Face, to name a few publications, and received orders from Jones, Browns, Fletcher, Beams, Bond, Fred Segal, No-One, Zoltar, and many others, as well as developing a cult following in Japan.